As is common practice for all novel forage species, seed harvest technology has to be developed so that the species can be readily adopted by seed growers and subsequently by the farming community. 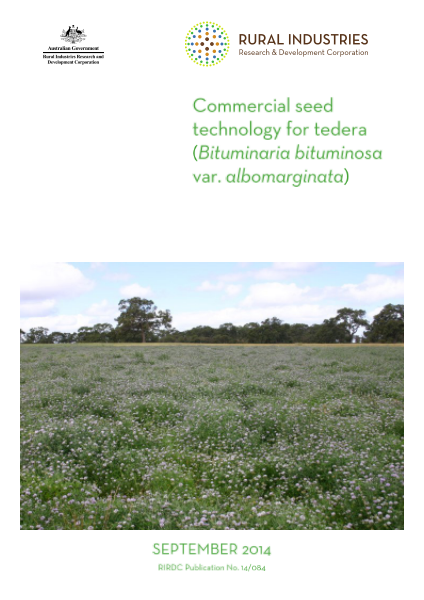 This report describes research designed to support the development of commercial seed production technologies for tedera (Bituminaria bituminosa var. 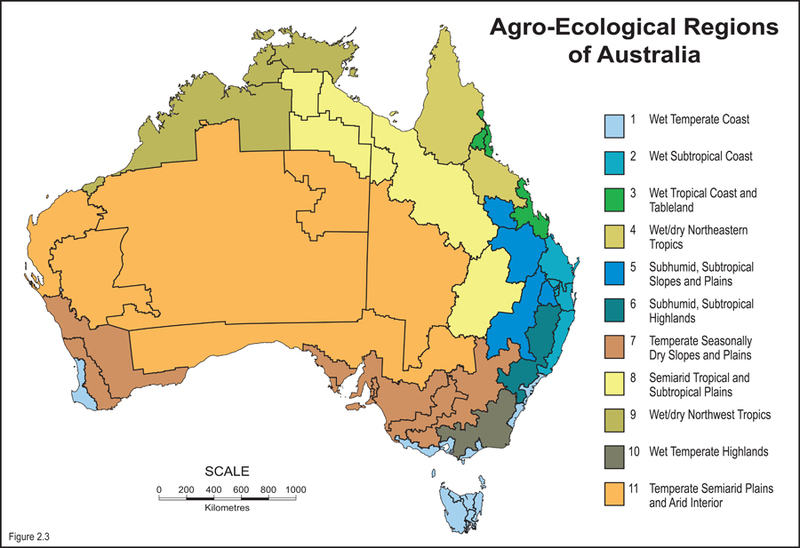 albomarginata) and includes (a) glasshouse studies to measure seed yield response to different watering regimes prior to and during the period of flowering; (b) controlled field studies to measure the variability within the species for plant characters that influence seed production and (c) harvesting technologies to scale-up seed production for commercial application.